The year is almost to its end and there is no better place to ring in 2019 in style than our Arlington nightclub and lounge! 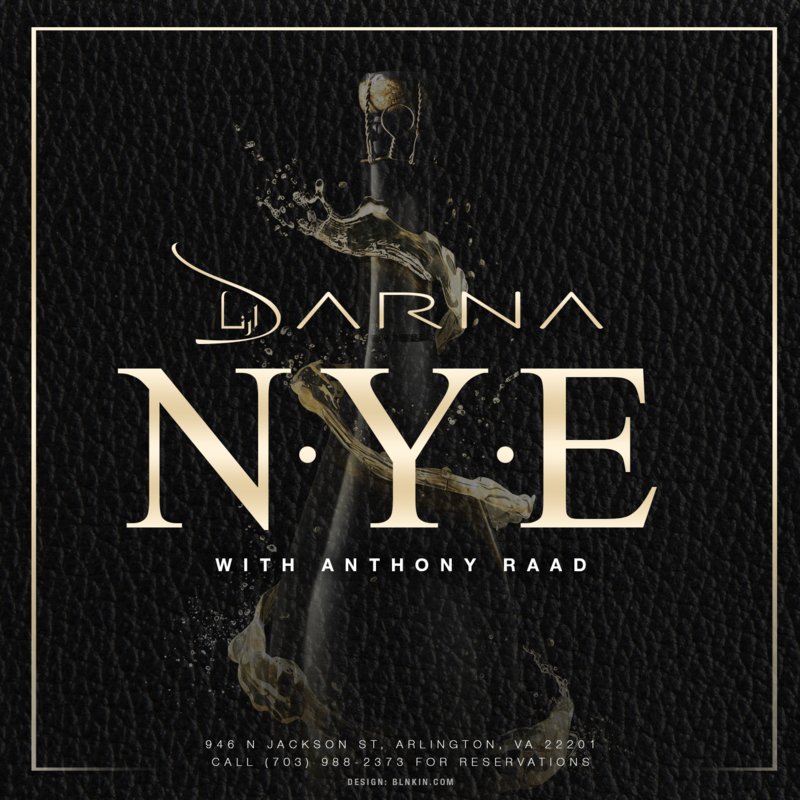 The team at Darna Restaurant and Lounge is busy preparing the ultimate New Year’s Eve party experience unlike any other on the Washington DC nightlife scene — and expectations will be exceeded, guaranteed! Purchase your tickets now by filling out the form below and don’t wait — this event WILL sell out! For more information regarding private tables for New Year’s Eve 2018, please call us at 703-988-2373.